A growing number of companies are outsourcing non-core services in an effort to save costs – but are they considering the potential pitfalls? - that's the question posed by our senior partner Graham Davies. He said: “When it is done well, outsourcing can save you money on things such as physical overheads and payroll costs, and allow you to focus more carefully on offering a higher quality core product or service. Graham explained: “Firstly, if the process is not managed properly, it could harm your company’s reputation. If the goods or services being provided on your behalf are not up to your usual standards, or are arriving late, then it is your image which will suffer, and not that of your supplier. “It could lead to a rise in complaints, and ultimately end up costing you money through lost business or a tarnished reputation. It is always wise to insist on a test period with any chosen provider, retaining the right to cancel the agreement with immediate effect. Graham said it was also important for businesses to remember that, although they may be outsourcing services, they remained legally responsible for the security of any personal data involved. Company directors are being invited to update themselves on the latest legislation at a special breakfast briefing in Telford. One of the UK’s leading commercial law barristers, Mohammed Zaman QC, will be the guest speaker at the event on September 11. Directors – Do You Know Your Duties?, has been organised by Telford law firm Martin-Kaye, and is being held at the company's headquarters at The Foundry, Euston Way, starting at 8am. “Many people take a seat at the boardroom table without appreciating the full responsibilities of the role, or keeping abreast of changing rules,” said Martin-Kaye commercial lawyer Andrew Oranjuik. “Mohammed Zaman is one of the best commercial law barristers in the country, and is renowned for his intimidating cross-examination skills, and his own unique and entertaining presentation style. 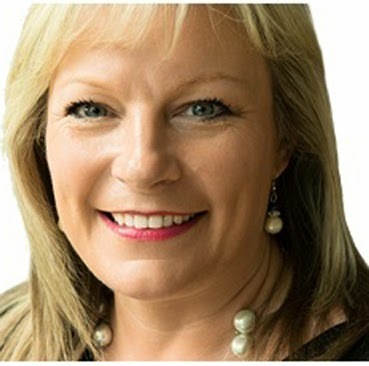 “So much complex legislation which could impact on company directors has been introduced in recent years, and it is sometimes hard to keep track. And in reality, if you don’t comply with the legislation, you could ultimately face serious consequences, so it really is crucial to be well-informed. Places at the seminar are limited, and anyone wanting to reserve their spot should call June Noto on 01952 272222, or email junenoto@martinkaye.co.uk. A Midlands law firm has welcomed back one of its former trainees, to take up a senior post in its corporate commercial department. 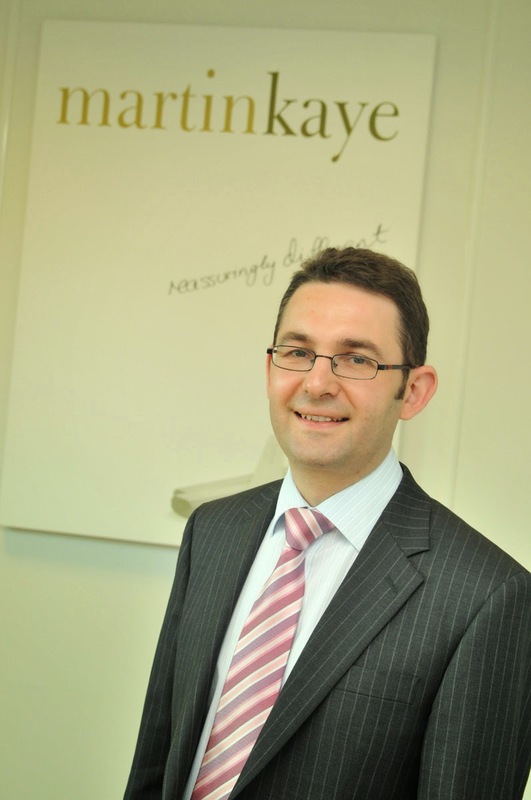 Eliot Hibbert has rejoined Martin-Kaye Solicitors in Telford, where he began his career in the legal profession just under a decade ago. The 35-year-old, who lives in Oswestry, has since gained experience with Aaron & Partners in Chester, Harrisons in Welshpool, and GHP Legal in Wrexham and Oswestry. Eliot, who grew up in Mid Wales, qualified in the corporate commercial department at Martin-Kaye in 2006 during his first stint with the company. 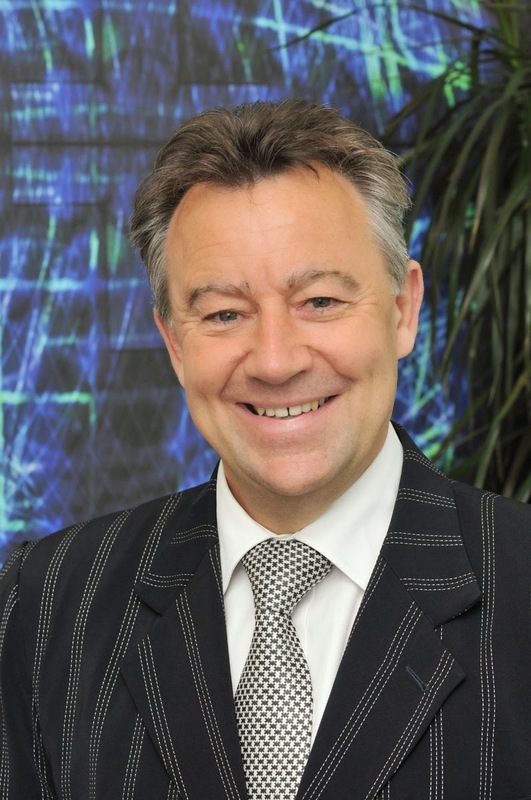 Our senior partner Graham Davies said: “We are delighted to welcome Eliot back into the fold. We know from his previous time with us that he is a great problem solver, and a person who is very easy to deal with. Choosing a family member to handle your estate after you die could be a recipe for disaster, according to a family law expert. 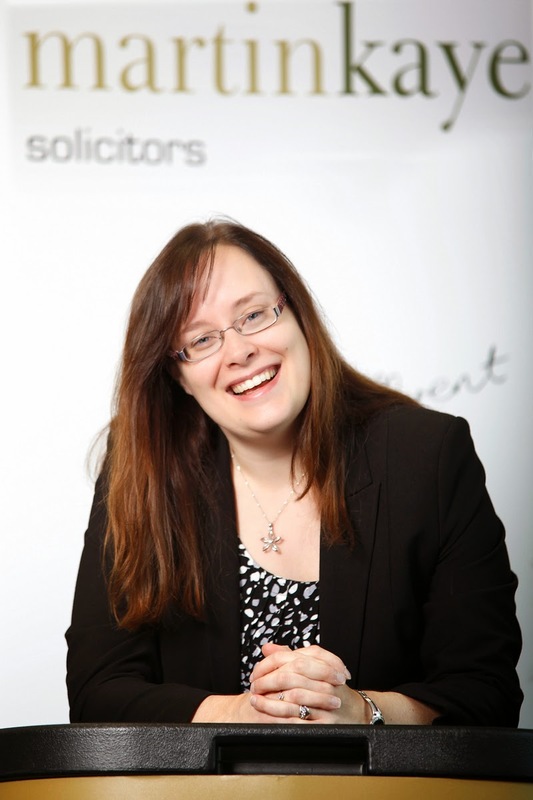 Fiona Mainwaring is the probate specialist at Martin-Kaye Solicitors, in Euston Way, and she said research had shown more and more claims being made that wills had been mishandled. “The High Court has revealed that claims have more than tripled over the last year – from 107 to 368 in just 12 months – which is a huge increase in such a short time. The claims cover a range of complaints including executors stealing assets, committing fraud when it comes to distributing the assets, and favouring certain beneficiaries over others. 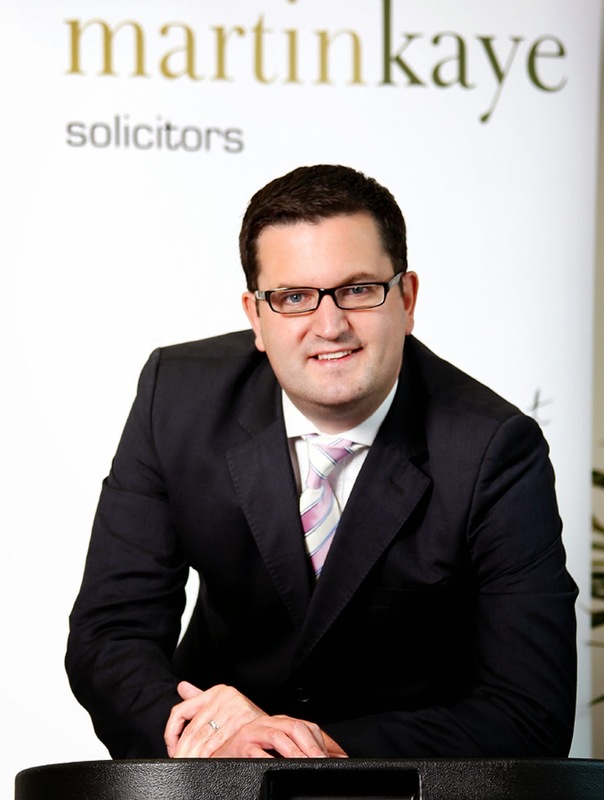 “It can’t just be a coincidence that the number of claims are on the rise at the same time that many people are appointing family members or friends to act as executors and trustees rather than appointing solicitors. Fiona said with a high value estate, some executors may be enticed by the amount of money involved and be prepared to take big risks so that they benefit themselves. And others may be tempted to ‘misinterpret’ the will on purpose, to enable one beneficiary to receive more than someone else. Fiona said the risk of things being handled badly would only increase as more and more people decide to handle probate themselves rather than taking expert legal advice. “Obviously not everyone will have their own agenda when it comes to being the legal executor of a will, and the vast majority of people will take the responsibility seriously and carry out their duties just as they should be done.